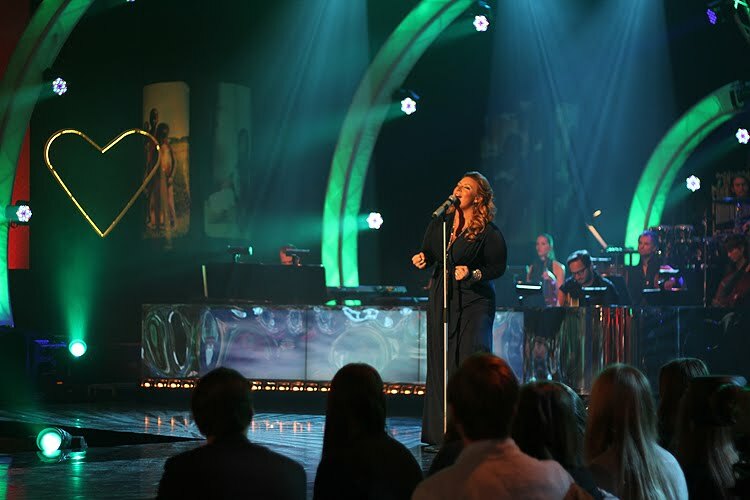 Världens barn is annual SVT event that raises attention to problems of kids all over the world and lets people send their donations during shows broadcasted on TV. 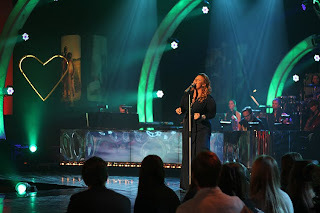 You should remember Molly Sanden premiering her new single on the first show's concert, later SVT has broadcasted big gala with loads of popular artists. Ulrik Munther was singing two songs from his debut album, our sweetheart Linnea Henriksson performed new single "Väldigt kär/Obegripligt ensam", Danny was singing "Cassandra" (track he composed with E.M.D. colleague Mattias Andréasson), Sarah Dawn Finer who's back on Christmas tour this year was singing "I'll Be Your Wish Tonight" from her latest album, Elisa's performed new single "Jag säger som det är" (from Thomas G:Son and Henrik Sethson - team behind "Something In Your Eyes" and "In A Moment Like This"), rocabilly Top Cats delivered their schlager-reject "Heartache", opera diva Elin Rombo sang classic "O Mio Babbino Caro", you can also catch Marie Serneholt and Rennie Miro below.